In the world we live in, money, power and technology are very important, but all that changes for the kids of Grimsdon who have been left behind after the floods. Are the same things still important in Grimsdon? 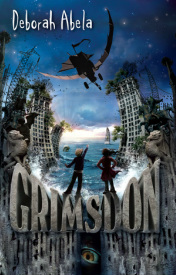 If you were one of the kids of Grimsdon, what would be most important to you?